Michael Scofield in Prison Break with Richard Armitage in The Hobbit. Of course, don't forget Will Smith. 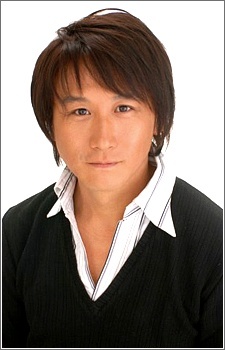 i cannot believe he is still young even on age 52. nice role you have as Goto Kazutoshi at Shinrei tantei yakumo. Shingo is so well played, you made me cry at episode 11. Keep up the good work!